The weather was gorgeous. The fun was tangible. The memories were honored. The hope was overwhelming. 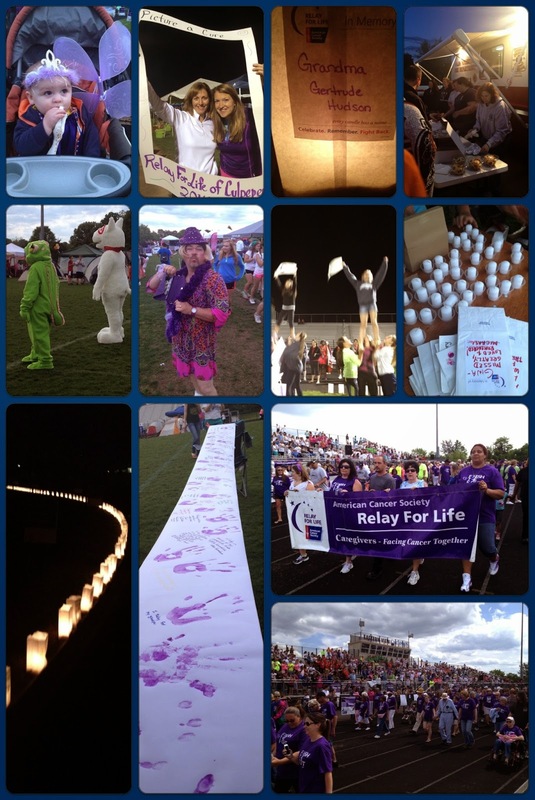 Relay For Life 2014 went off great. Thousands came out to fight back against cancer. We raised over $196,000 to fund more cancer-curing research and patient service programs. We walked the night away. Moral of the Story: Every dollar matters. Every step matters. Every candle matters.